The next project from Joe Danger developer Hello Games has been announced, and boy is it a doozy. 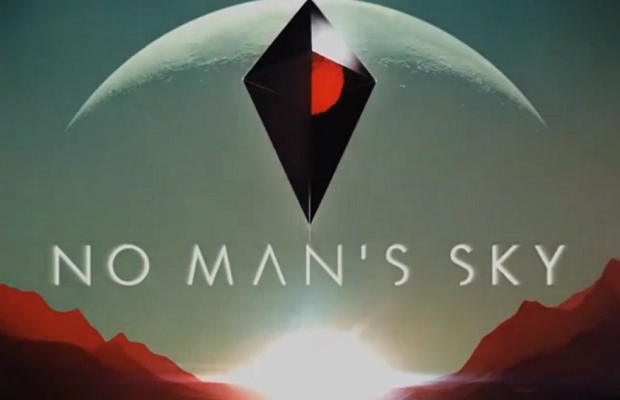 Revealed during this year’s VGXs, No Man’s Sky aims to create a procedurally generated universe full of unique planets to explore. Check out the announcement trailer for a more in-depth look at one of those alien worlds. Specifics are still pretty scant for No Man’s Sky, but we do know that there will be both surface and air combat, and more importantly, we will all play in the same universe. Keep in mind while watching that trailer that Hello Games consists of four people. Four very busy people. Damnit… I was making this. Along with 500 other developers.